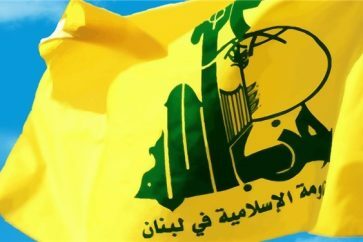 Hezbollah Deputy Secretary General Sheikh Naim Qassem called for adopting the proportional formula to form the new cabinet in Lebanon in accordance with the proportionality reflected by the parliamentary representation. 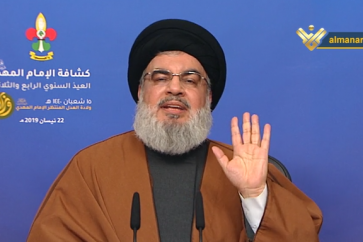 During Hezbollah central Ashura ceremony in Beirut’s Dahiyeh, Sheikh Qassem urged a speedy cabinet formation, stressing that what will be reached later can be reached sooner. Sheikh Qassem also emphasized that the Islamic Resistance has been in the victory era since defeating the Zionist and the takfiri enemies, adding that Hezbollah will be working in the upcoming stage to improve the socioeconomic conditions and cope with corruption in Lebanon.